This genuinely pocket-sized guide to being on call is ideal for medical students and newly qualified junior doctors seeking a convenient and concise handbook to refer to in busy clinical settings. 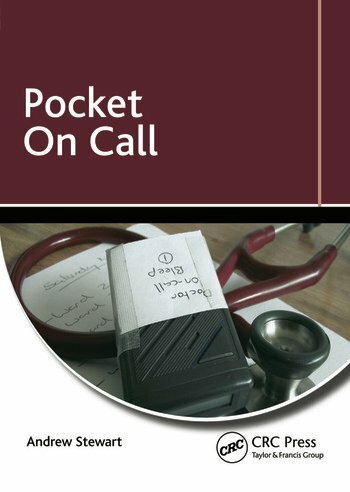 Clear, concise and systematic, Pocket on Call contains exactly what you need to make rapid and appropriate decisions without overwhelming or extraneous information.With this book in your pocket, you’ll be equipped to tackle being on call appropriately and with confidence. Answering the questions that are not always addressed in the lecture theatre, with this book as an indispensable companion the inexperienced doctor will be equipped to tackle being on call appropriately and with confidence.